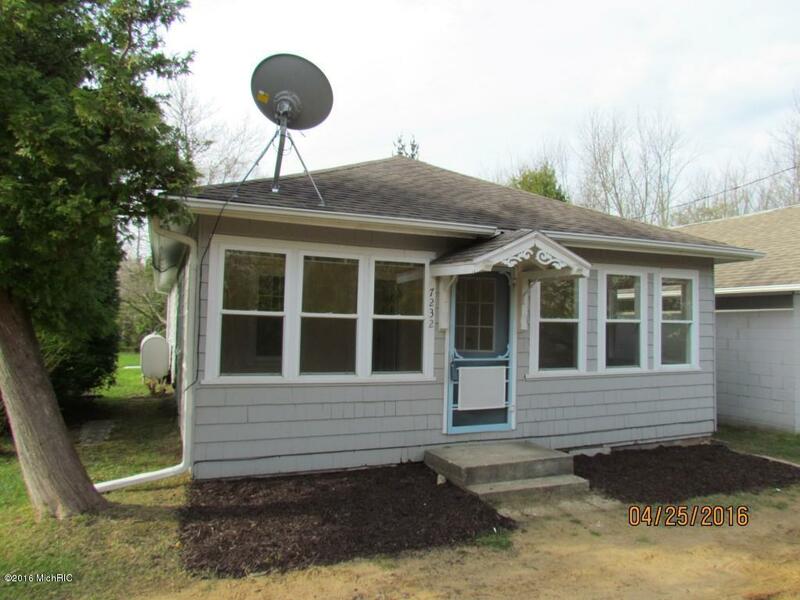 Charming cottage located just 6 miles north of downtown South Haven. Private beach assoc membership available just a short distance down the rd. This home offers 3 bedrooms with an additional front porch room that could be used as a 4th bedroom. 2 full baths, large dining area with slider to the rear deck plus a 1 car garage and storage area. Great value in the Miami Park area. Please note this property is part of the Miami Park Waste Water assoc, annual fee for is $125. plus month sewer bill toCity of South Haven. Also note the well that services this home is located on the neighbors property to the east. Therefore will require an easement or new well to be installed.This is a Fannie HomePath property.